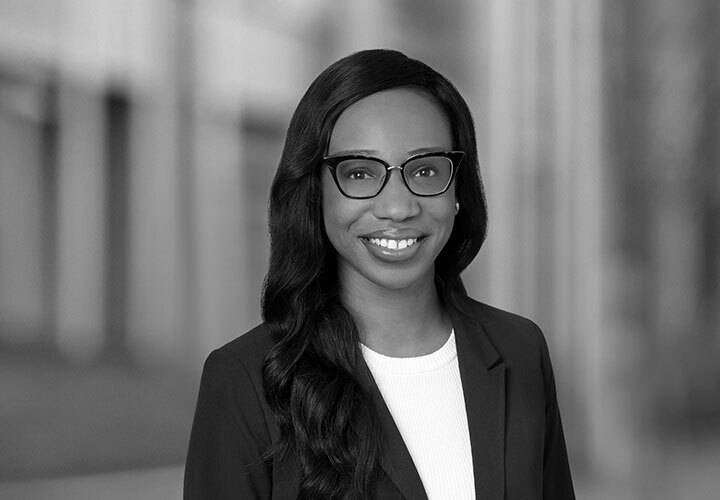 Glenda Dieuveille is a litigation associate in the New York office. 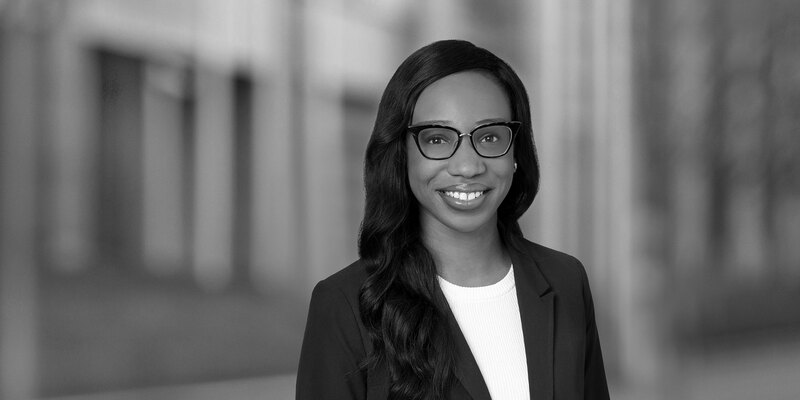 She supports clients in complex commercial disputes and intellectual property litigation. Glenda is also active in the firm's pro bono work, representing clients in a variety of civil rights matters.